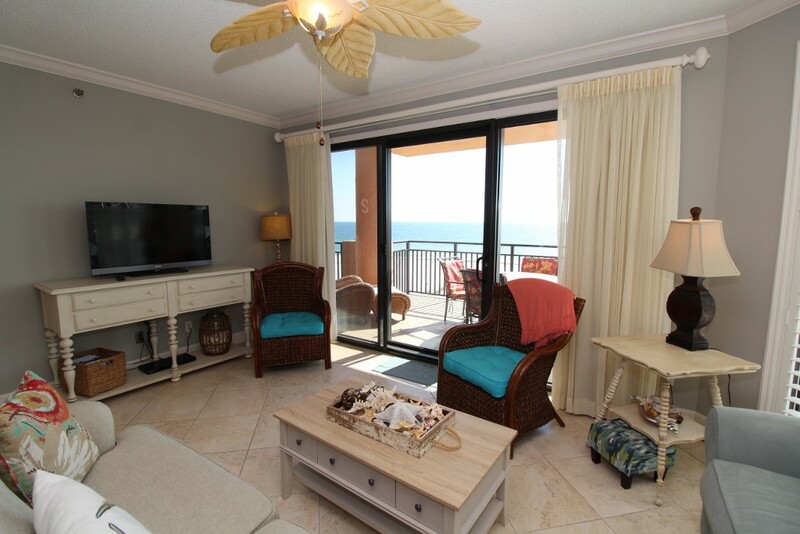 Experience the vacation of your dreams and create lasting memories when you stay in one of our rentals at the SeaChase Resort in sunny Orange Beach, Alabama! Perched upon a pristine stretch of the Gulf Coast, this resort’s idyllic location paired with an abundance of amenities make it one of the area’s most desirable destinations. Sugar white sands surrender to the shimmering turquoise emerald waters the Alabama Gulf Coast is famous for, and paired with convenient access to shopping, dining and recreation you’re sure to experience the getaway of a lifetime! There is always something fun to do in the area, with several attractions in Orange Beach and Gulf Shores including theme parks, renowned restaurants, championship golf courses, nature walks and bike trails, adrenaline-inducing water sports, deep sea fishing charters, dolphin cruises and tons of shops and boutiques. The Wharf in Orange Beach is a popular destination, hosting a number of restaurants and shops, a marina, Ferris wheel, Rave Movie Theater, zip line, laser tag and a 10,000 seat outdoor amphitheater where some of the biggest names in music perform year round! The Alabama Gulf Coast Zoo (also known as Animal Planet’s “The Little Zoo That Could”) is highly recommended, and less than 10 minutes from the resort. Waterville is an action-packed water park with a lazy river, wave pool, daring slides for the adventurous and kid-friendly slides for the little ones. Paired with a fun roller coaster, arcade, putt-putt golf, go-kart track and more, it’s a great place to take the whole family! You will also enjoy the services of a local liaison that will see to your every need throughout your stay. Luxury Coastal Vacations the premier rental company in the area, offering you luxury extras like fine linens, oversize monogrammed bath towels, and deluxe bath amenities. 24 hour local support is also provided to make sure your stay enjoyable and stress-free! Turn your dream vacation into a reality and book your next vacation at SeaChase!